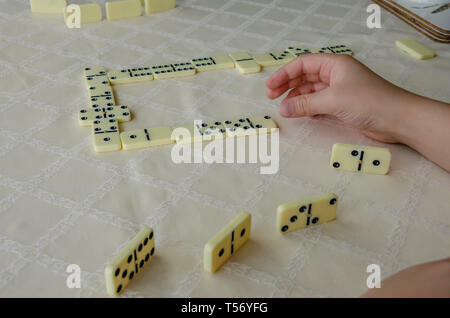 Close up view of a child's hand laying down a domino in a game of dominoes. 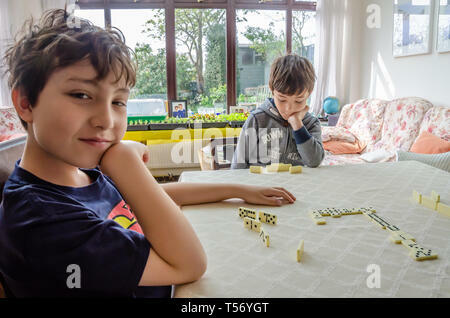 A young boy poses for a photograph while playing a game of dominoes with his brother on a dining room table. 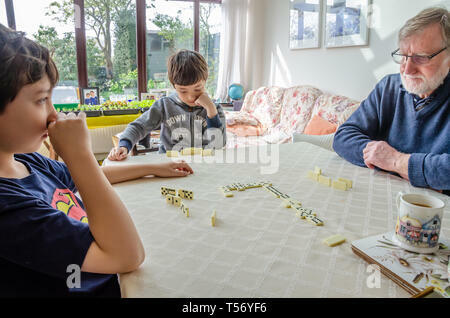 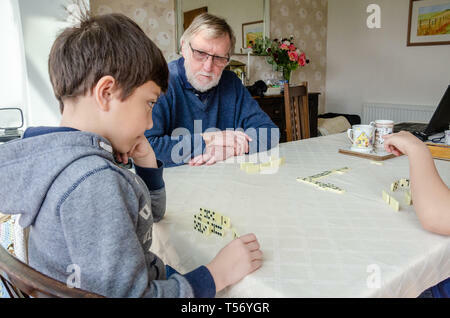 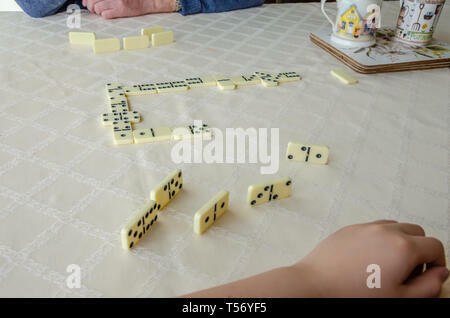 A young boy plays a game of dominoes with his grandfather on a dining room table. 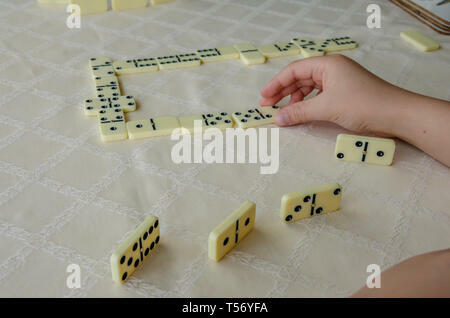 A close up view of a game of dominoes on a dining room table. 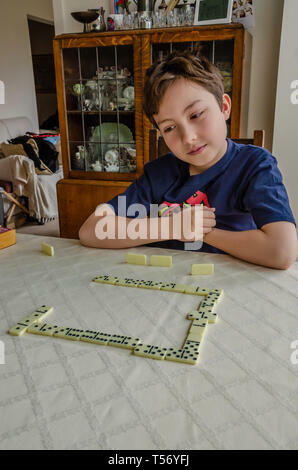 A boy concentrates while playing a game of dominoes on a dining room table. 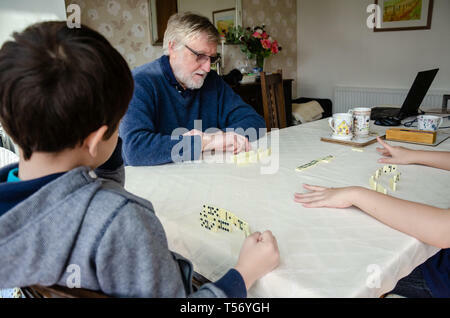 Two young brothers play a game of dominoes on a dining room table with their grandfather. 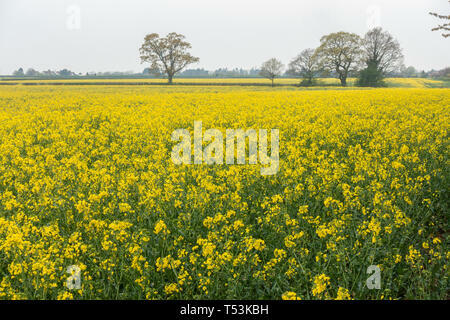 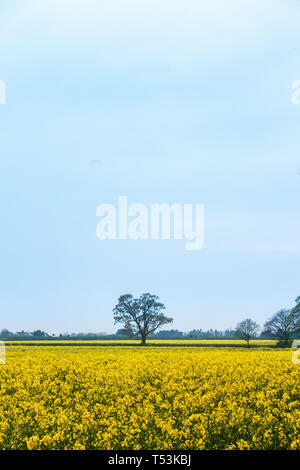 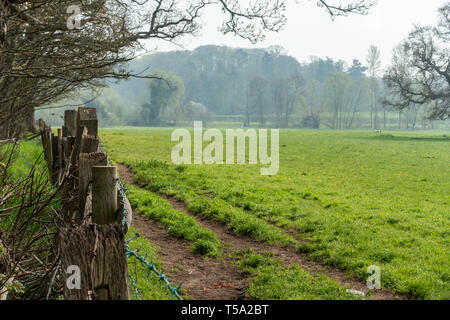 A view of the Shropshire countryside near the village of Worfield. 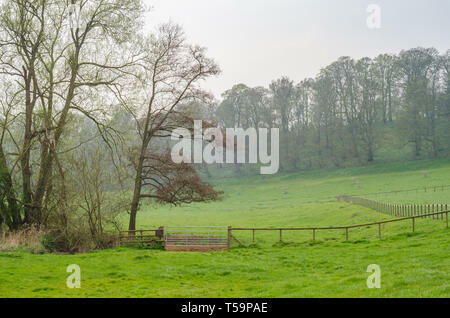 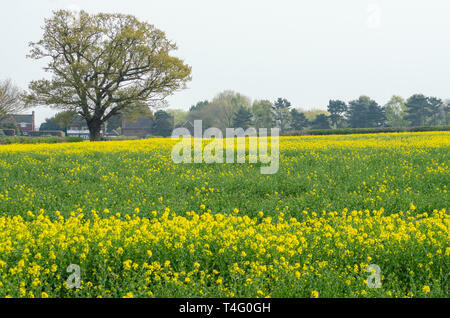 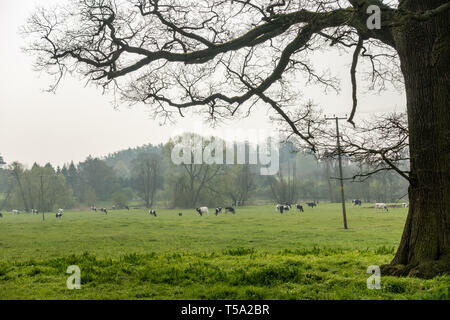 A field of lush green pasture in the Shropshire countryside. 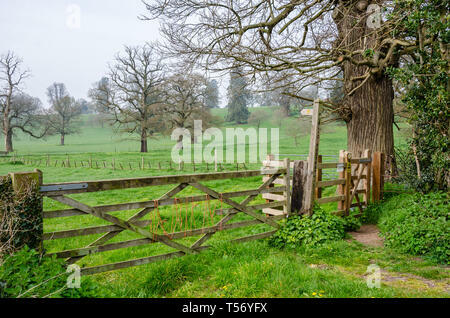 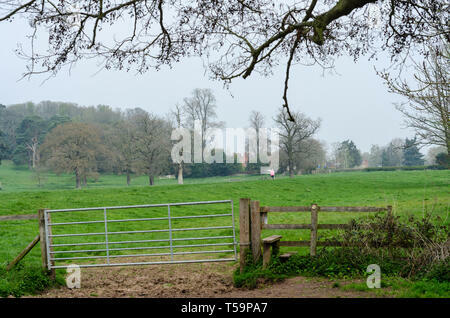 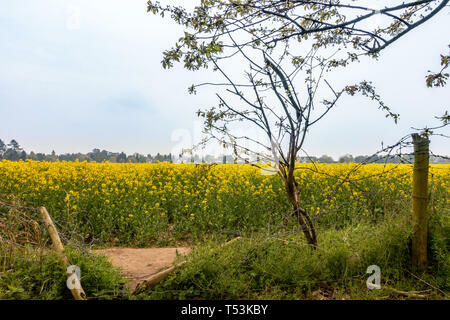 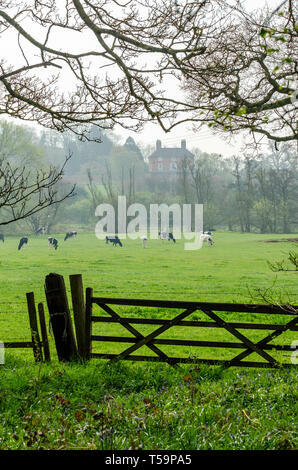 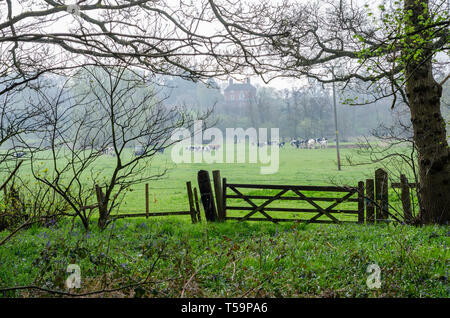 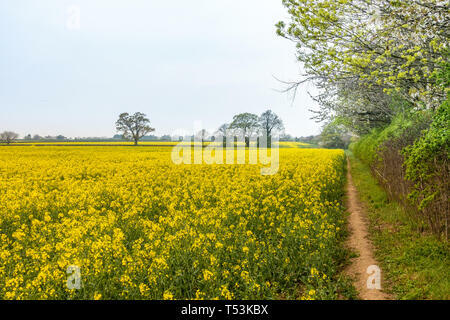 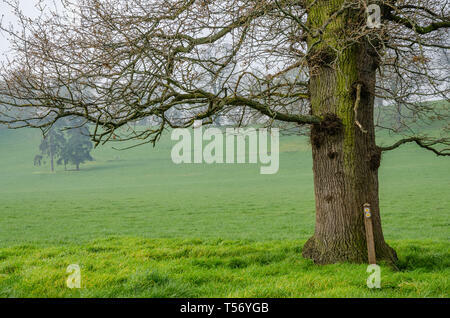 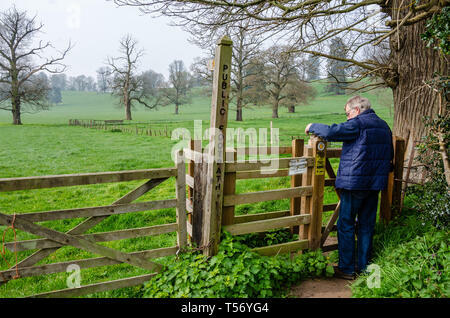 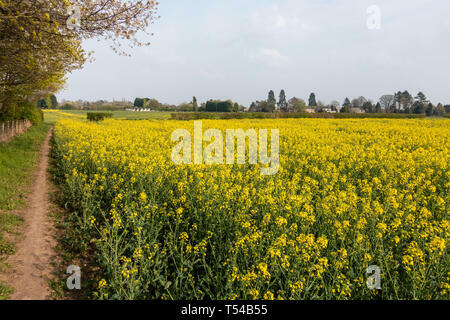 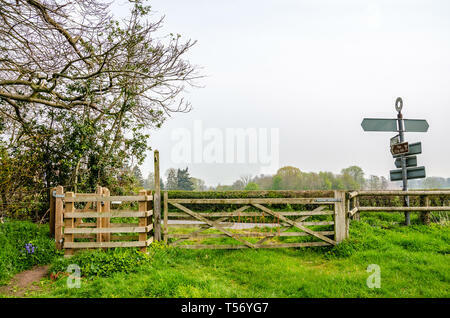 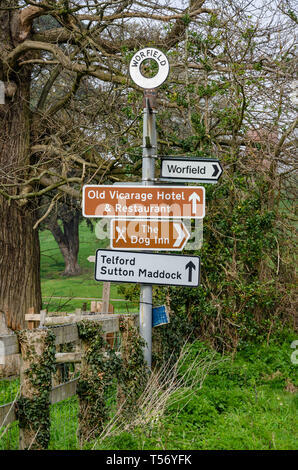 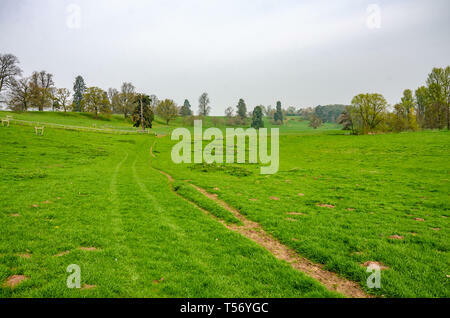 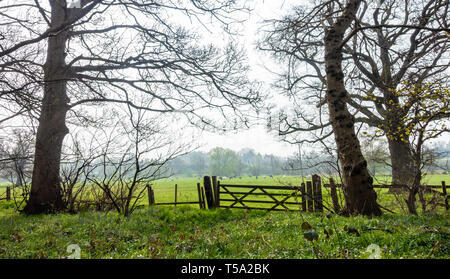 A man passes through a kissing gate to walk along a public footpath through green fields beyond through the Shropshire countryside near Worfield. 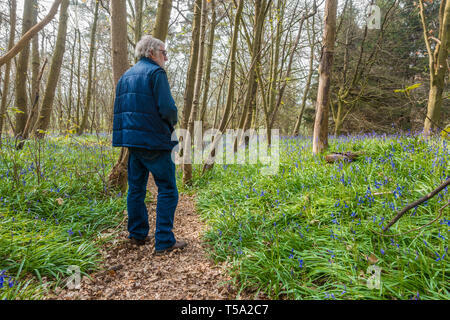 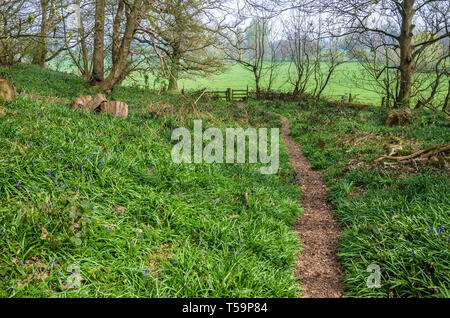 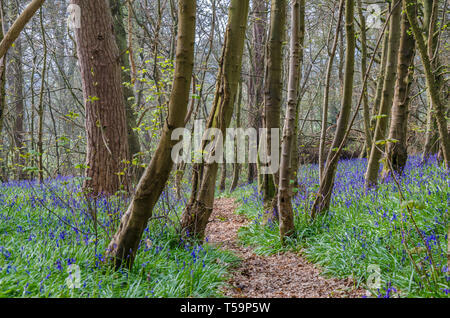 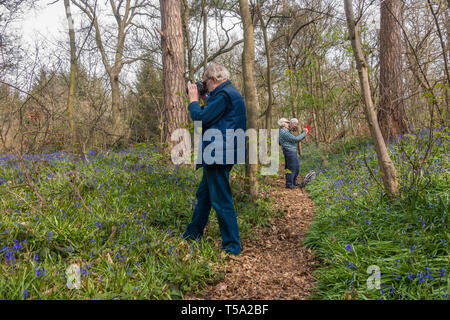 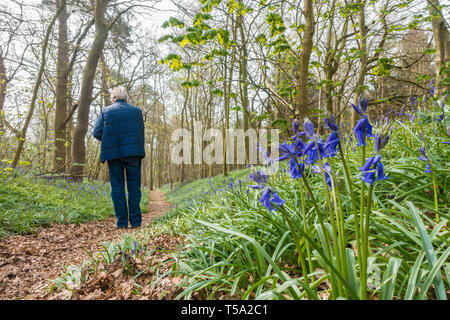 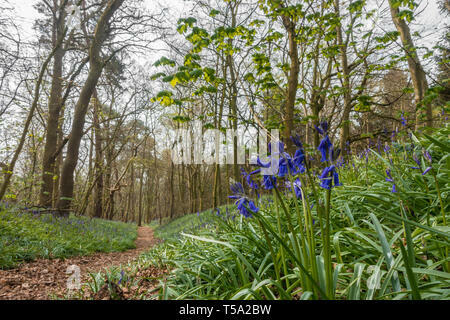 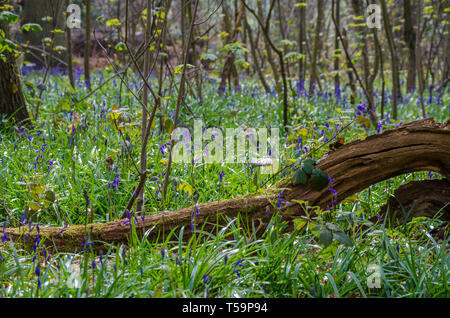 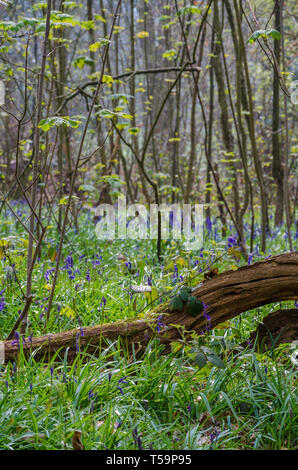 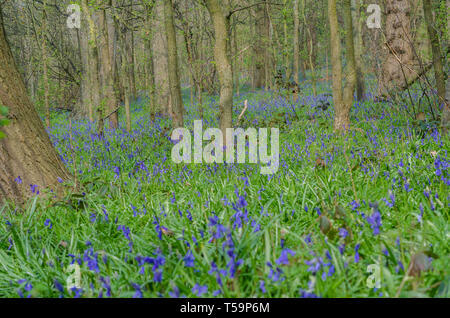 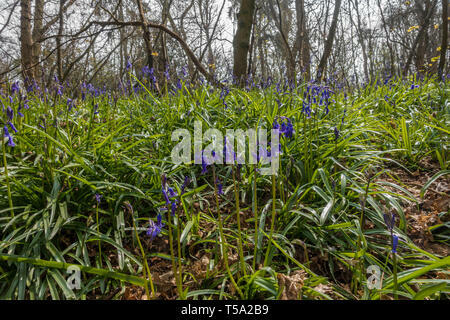 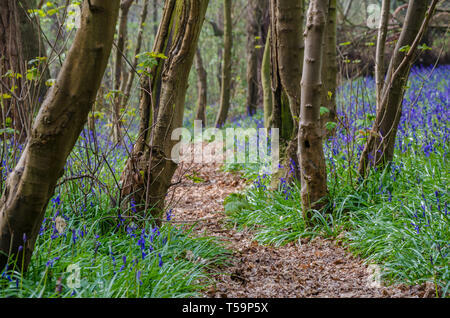 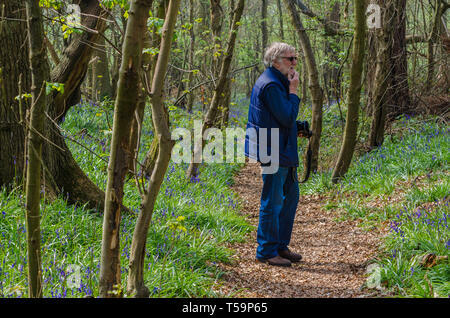 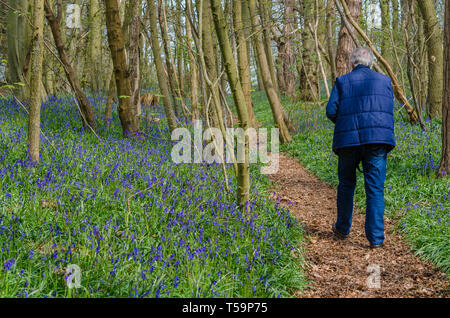 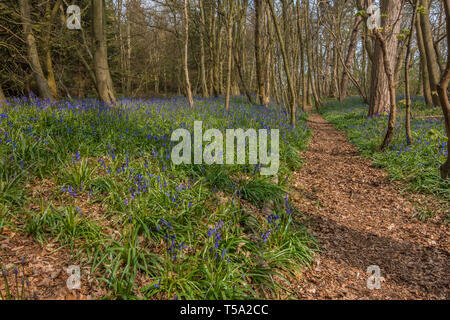 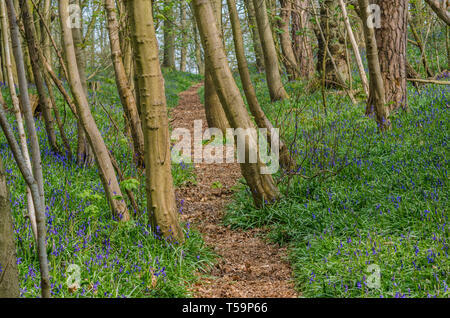 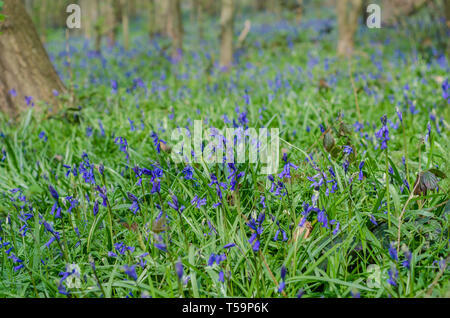 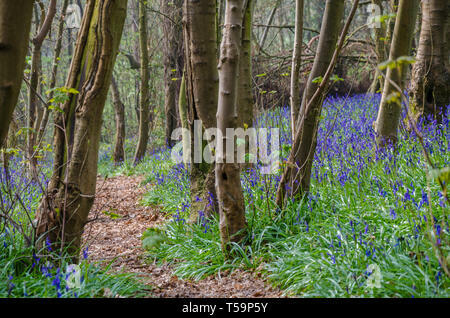 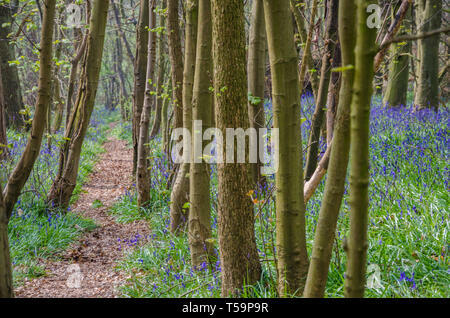 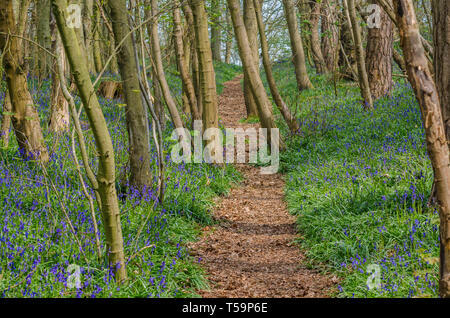 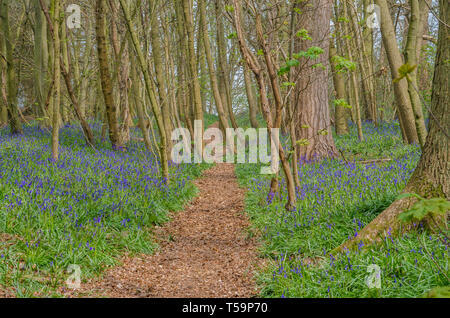 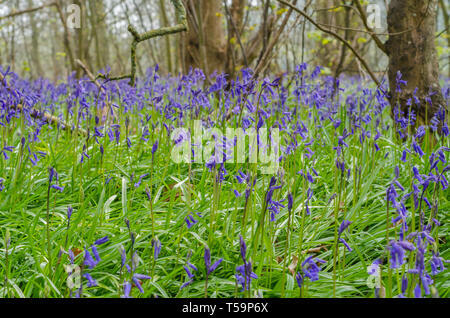 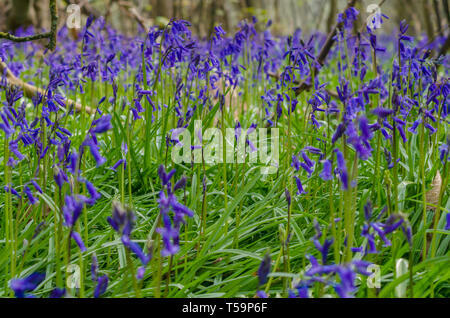 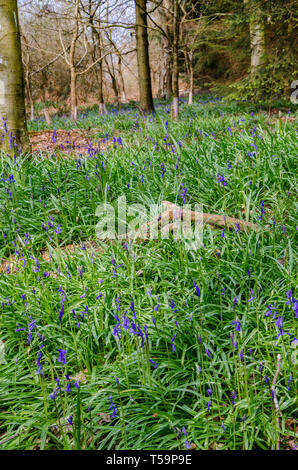 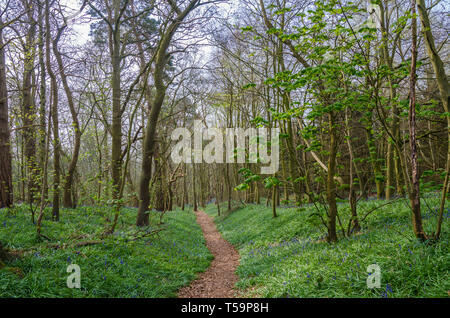 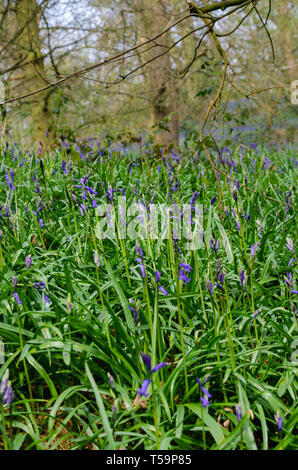 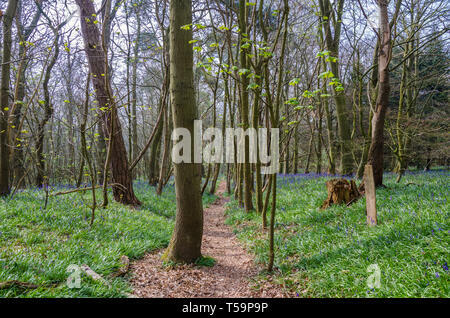 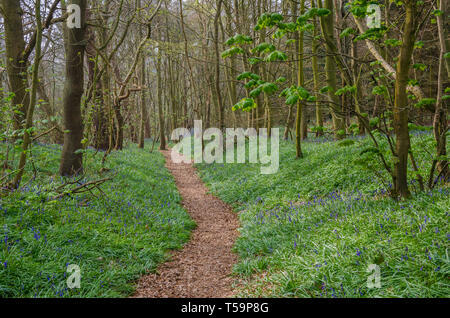 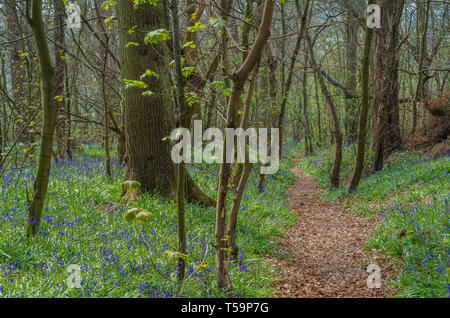 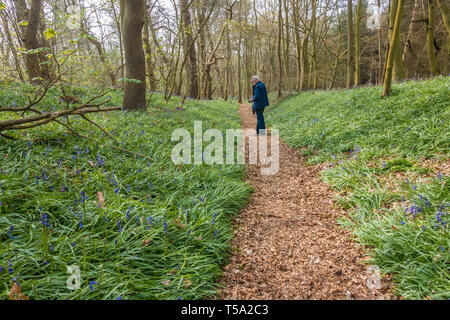 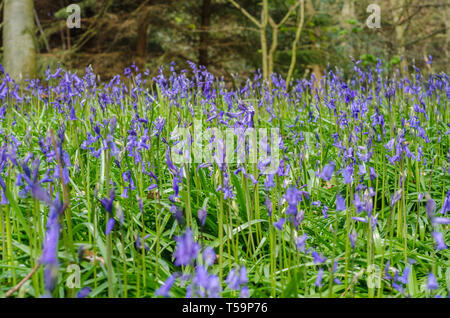 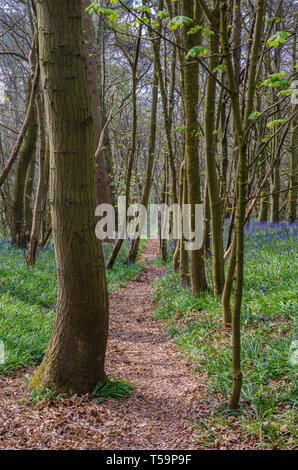 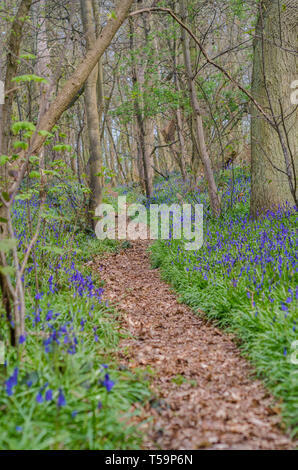 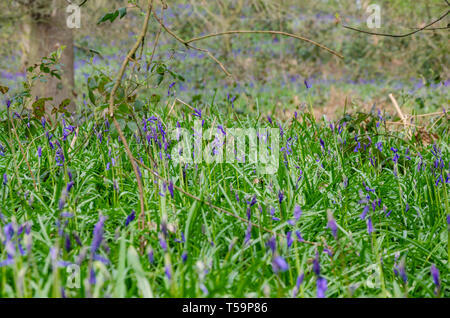 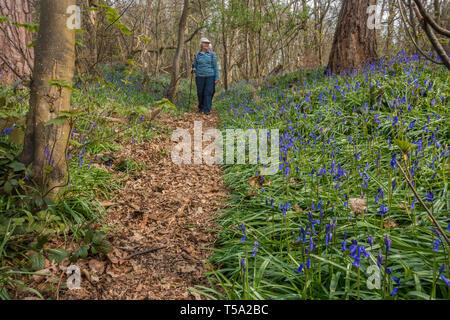 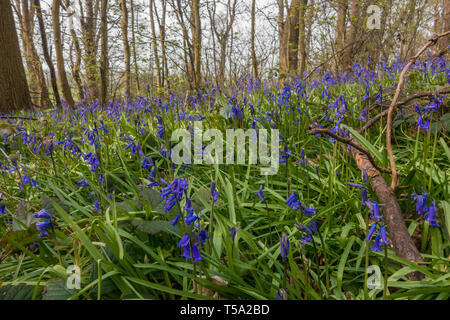 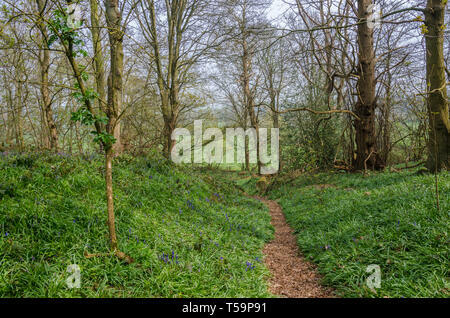 Bluebells growing in a woodland in the Shropshire countryside in April in spring time. 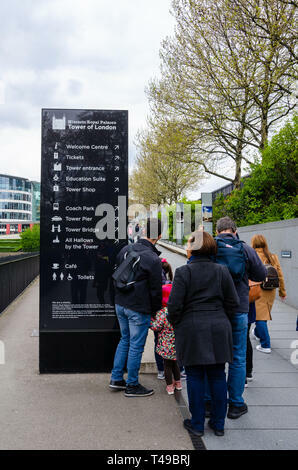 An information sign tells visitors to The Tower of London where to go. 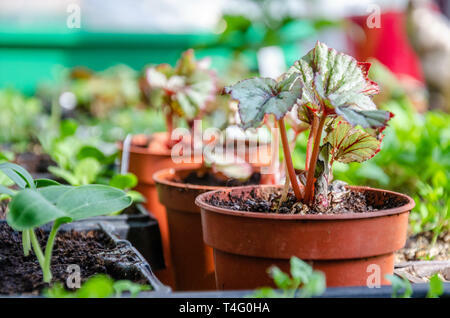 Young begonia seedlings growing in plant pots in a greenhouse. 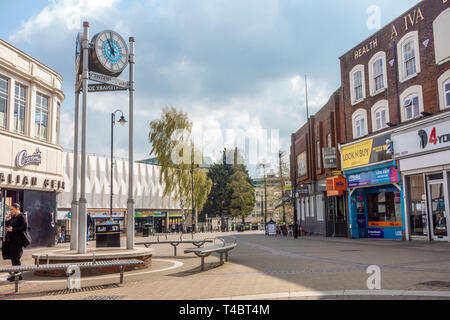 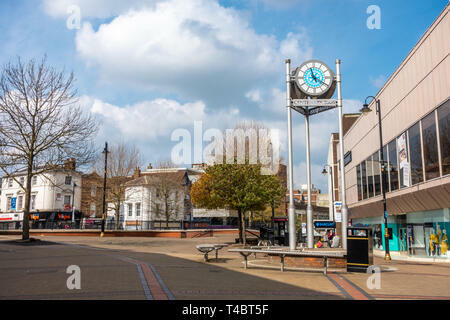 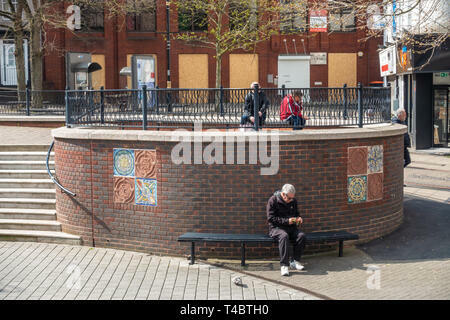 Centenary 2005 clock on George Street in Luton, Bedfordshire, UK. 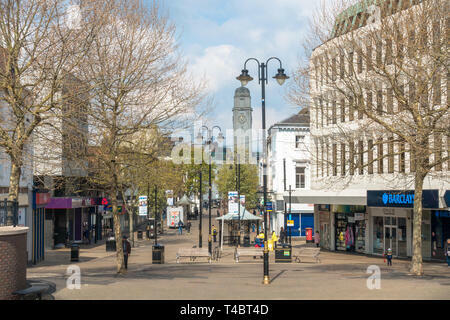 George street is a pedestrianised Street with shops. 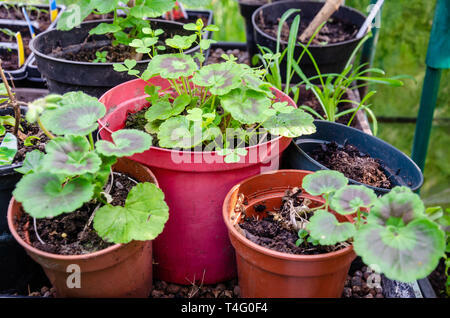 Zonal Pelargonium or geranium pot plants growing in plastic plant pots in a greenhouse. 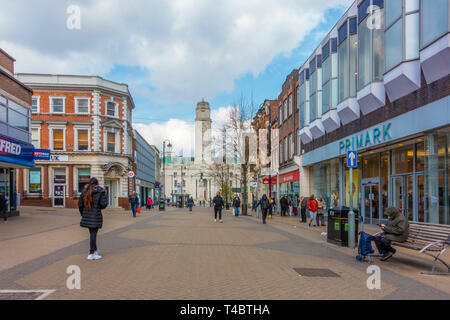 A view down George Street, a pedestrianised shopping street in Luton, Bedfordshire. 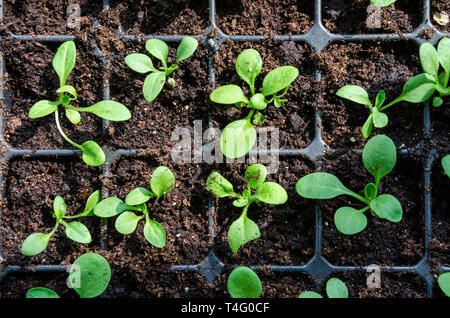 Transplanted seedlings growing in a seed tray. 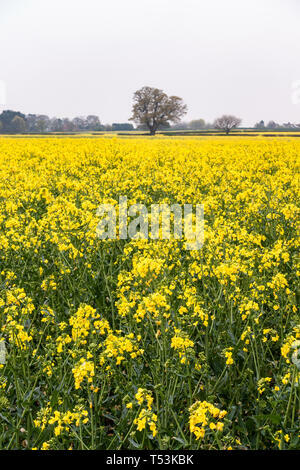 Cultivated at home by a keen gardener. 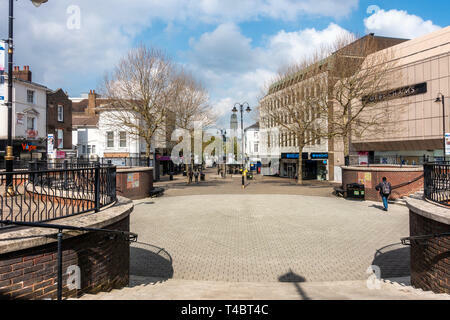 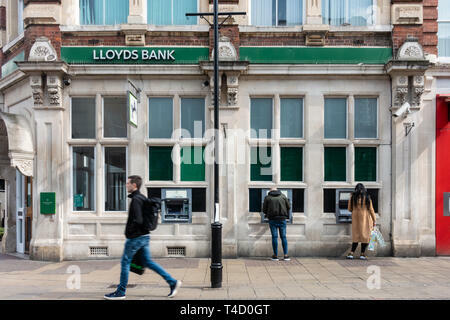 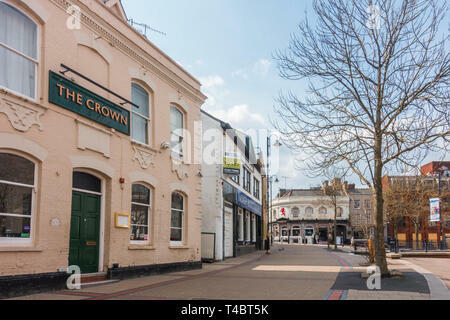 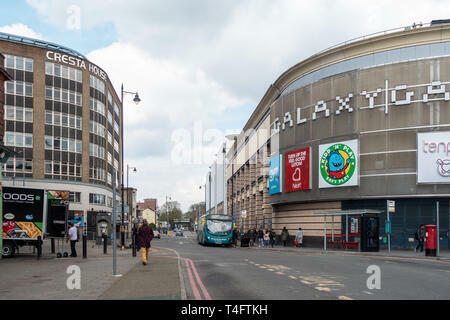 A view down George Street, a pedestrianised shopping street in Luton, Bedfordshire, UK. 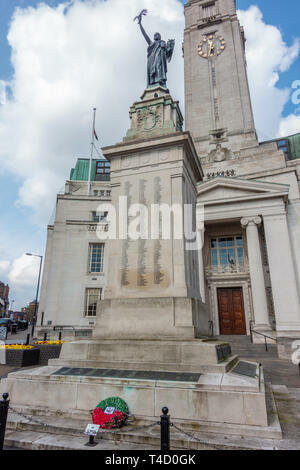 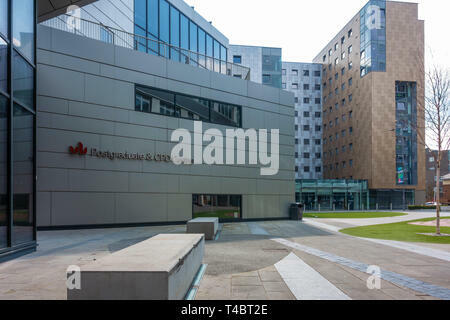 At the far end is the town hall. 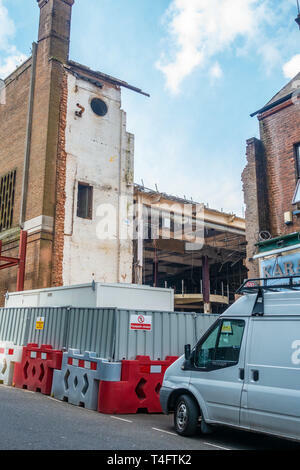 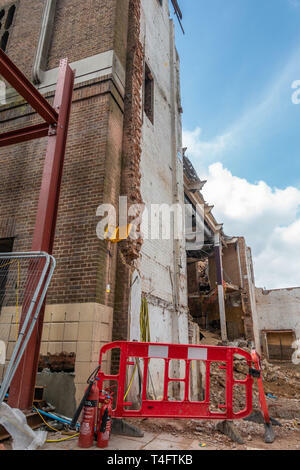 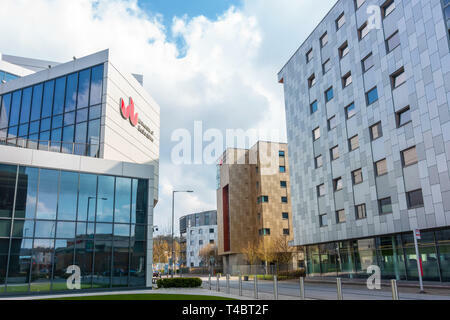 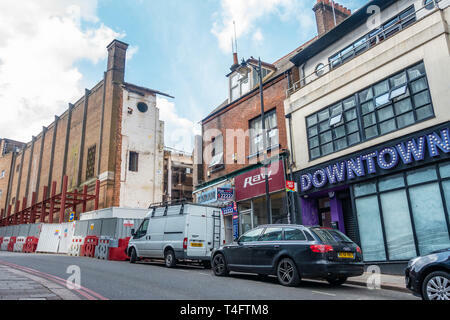 A building on Gordon Street in Luton is being partly demolished and a new steel structure is being constructed in front. 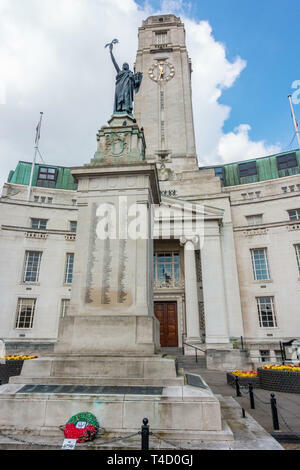 Luton Town Hall, built in a neoclassical architectural style sits at the junction of George Street, Upper George Street and Manchester Street. 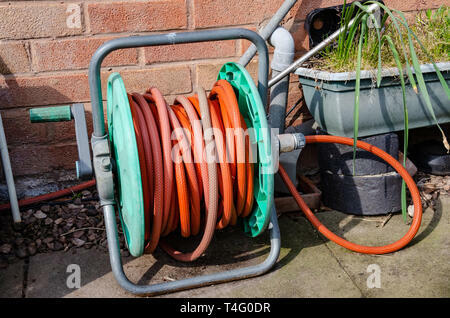 An old, weathered looking hose pipe on a reel on the ground in front of a wall in a back garden. 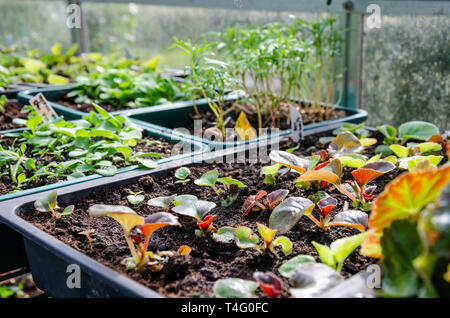 Seedlings growing in see trays in a greenhouse. 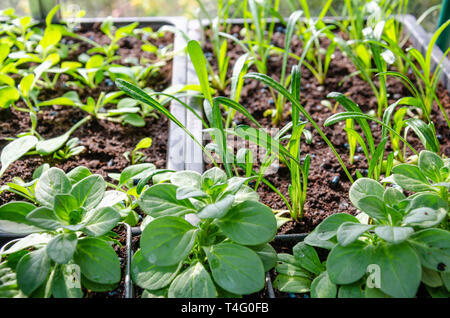 These were grown at home by a keen gardener. 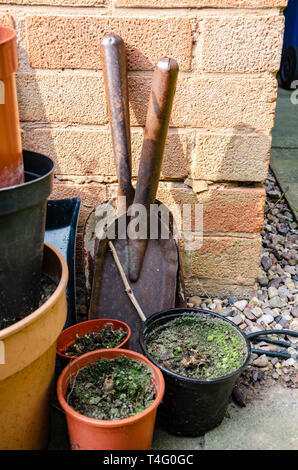 A couple of small hand shovels propped up against a house wall with some plant pots in a residential back garden. 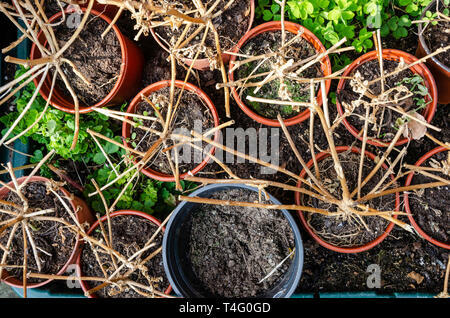 Plant pots in a back garden containing previous year's plants that have died and need emptying so that the pots can be reused. 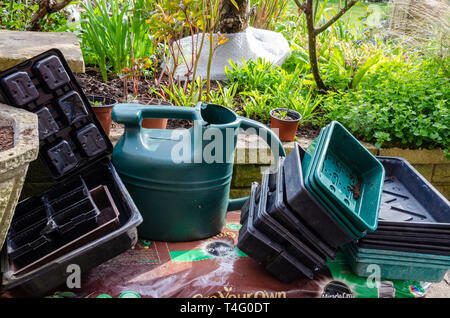 Seed trays, a watering can and a growbag in a corner of a residential back garden ready to use. 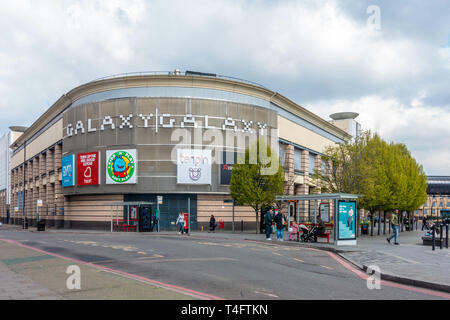 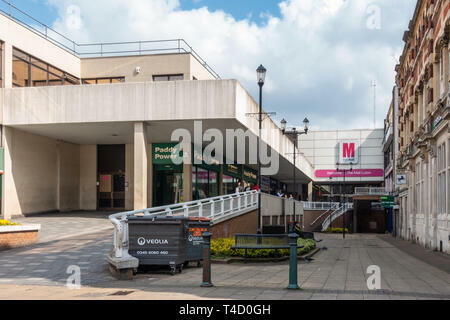 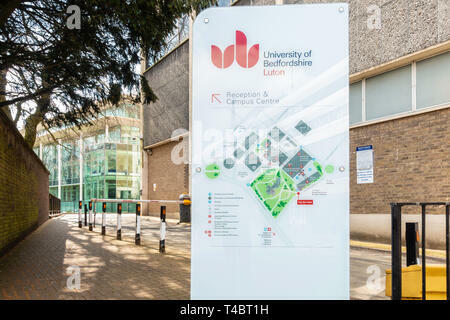 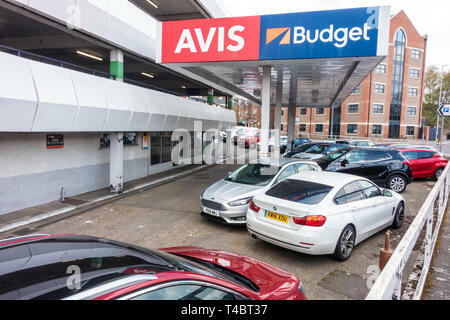 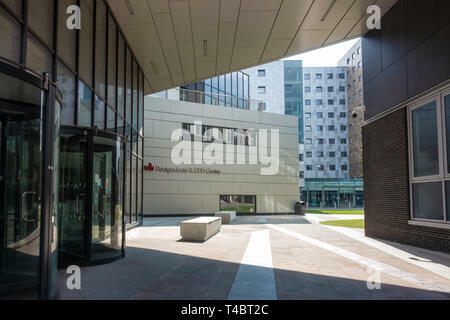 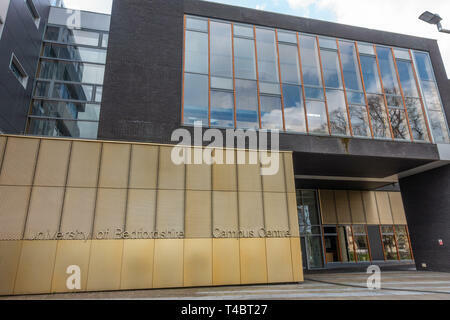 An entrance to The Mall, a shopping centre in Luton, Bedfordshire, UK. 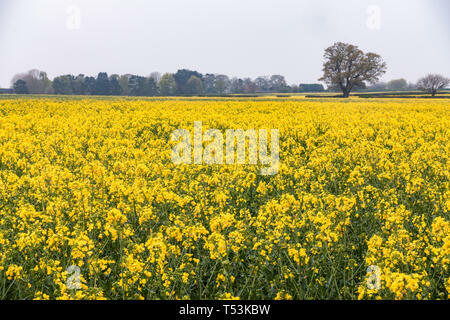 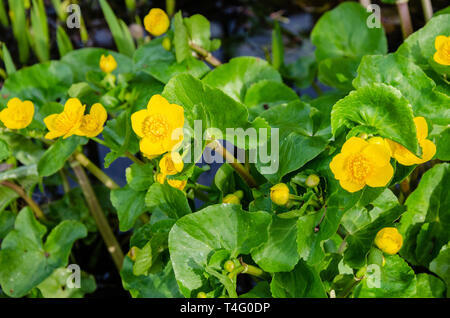 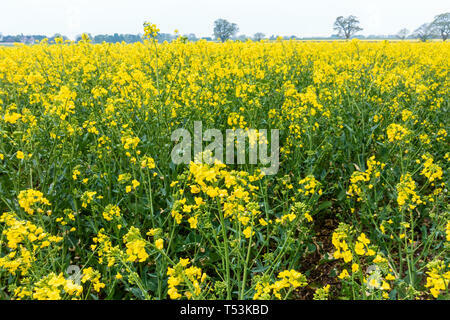 Marsh Marigold flowers, yellow in early spring. 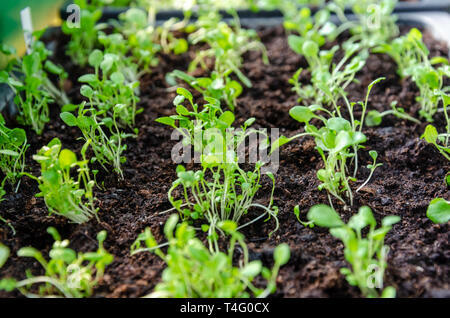 Close up view of the plant growing at the edge of a garden pond.